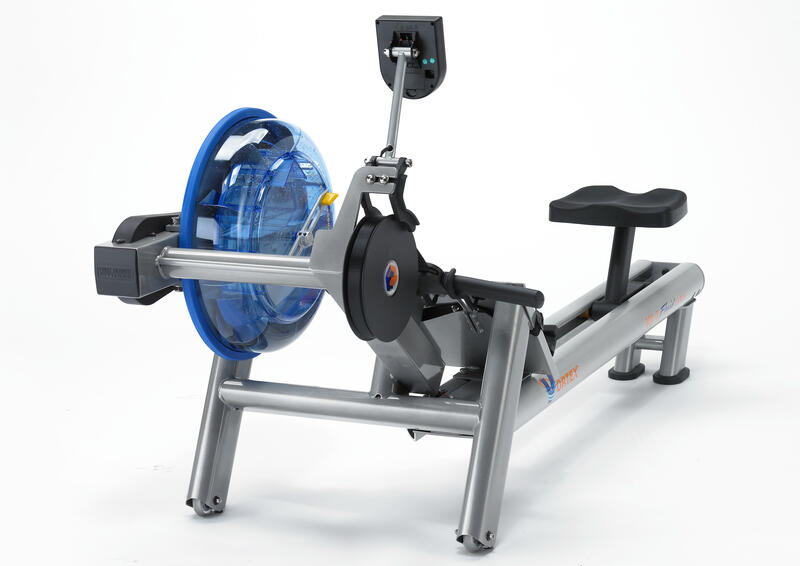 When I hit the gym I am always drawn to the rowing machines, most gyms tend to go for air resistance machines such as the hugely popular Concept 2. I would really like to see more water resistance machines they give a great feel and a tough workout, but generally these are confined to home use leaving users of high end gyms wanting. First Degree have set them self as one of the worlds leading rowing machine companies. All of their products are high end, and this is the pinnacle. 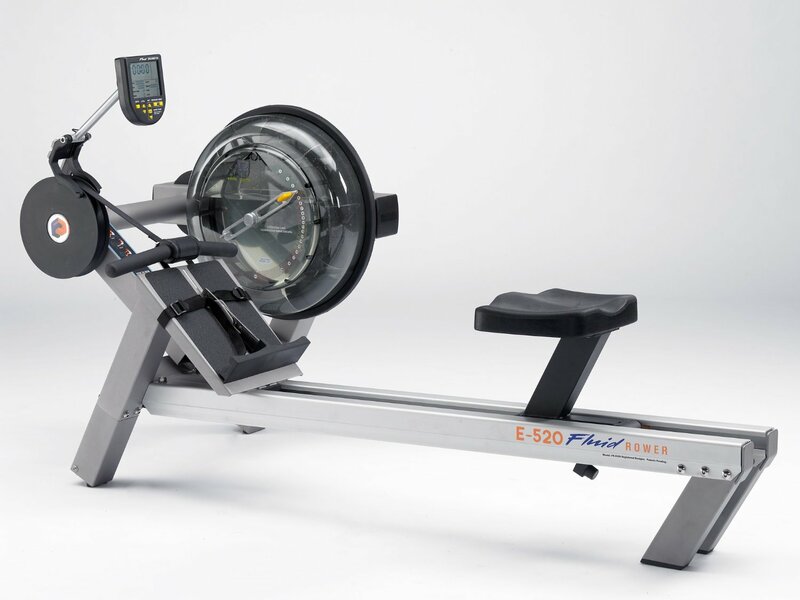 The First Degree Fitness E-520 Fluid Rower is designed to perform in all areas: Construction, Build Quality, Technology, Effectiveness, Comfort. Building a personal gym at home? You might want to equip yourself with a rower and multi-trainer. Not only is great for toning the arms, it is also great for keeping your heart rate up. 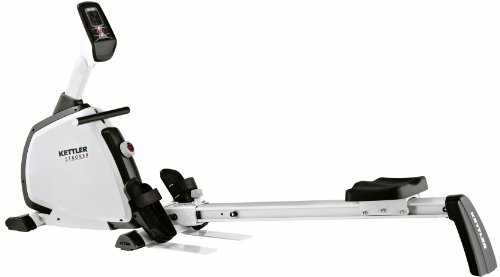 One of the most popular models available in the market today is the Kettler Stroker Rower and Multi-Trainer. We will look into it in more depth here.